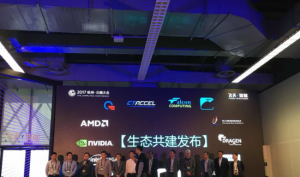 Hong Kong, November 28, 2018 – CTAccel Limited, a leading company in FPGA-based acceleration technology and solutions, today announced it has received investment in a Series A funding round led by Intel Capital with participation from Ironfire Ventures. CTAccel will use the investment proceeds to broaden its product portfolio for better and more effective image processing and image analytics solutions development, and to strengthen the company’s global market penetration in North America, Europe and Asia Pacific. Since 2013, CTAccel’s FPGA experts have been involved in the development of heterogeneous computing solutions for datacenters. The company’s products redefine image processing in datacenters by using patented technology that enables end-to-end solutions that improve performance and energy efficiency by an order of magnitude. CTAccel solutions are deployed in a wide spectrum of market segments including online-to-offline (“O2O”) services, smartphone cloud applications, cloud storage and online video sites. The company’s FPGA-based accelerator brings high-throughput, low-latency image processing that delivers proven performance improvements while simultaneously reducing costs for customers. The Series A funding round extends the relationship between CTAccel and Intel and aims to leverage the extensive experience of CTAccel in hardware-software co-design, heterogeneous computing and software engineering to deliver high-performance, high-value solutions to customers. CTAccel was founded in March 2016 by a team of FPGA experts from ClusterTech Limited. The team has been involved in the development of FPGA-based heterogeneous computing solutions for the datacenter since 2013. 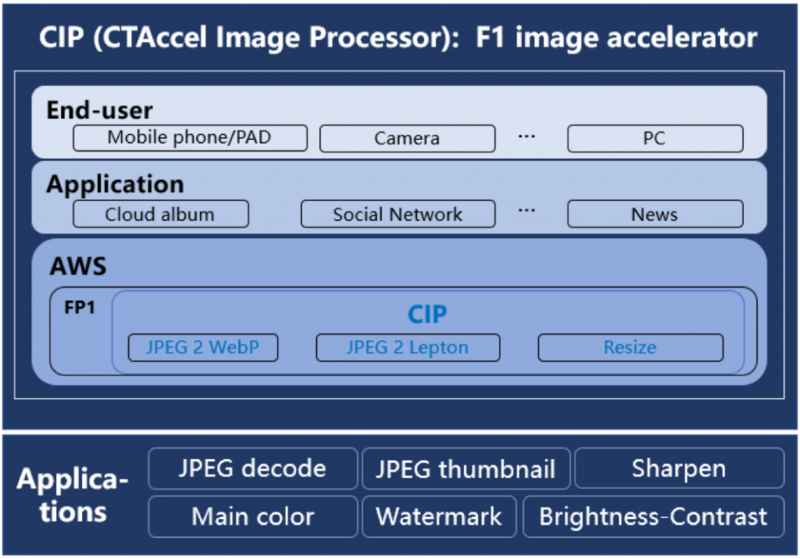 The company’s patented CTAccel Image Processing (CIP) accelerator improves the performance and efficiency of image processing in datacenters by offloading computation from CPU to FPGA. Learn more about CTAccel by visiting www.ct-accel.com. NGCodec, NGCodec, a pioneer in cloud video processing, is partnering with Chinese FPGA acceleration specialist CTAccel to deliver FPGA-based video encoding solutions in China. CTAccel will be the exclusive agent for NGcodec products in both mainland China and Hong Kong. CTAccel will offer the next generation NGCodec video encoder, the RealityCodec™ H.265/HEVC encoder, using FPGA hardware acceleration for low latency while maximizing video quality, meeting the highest broadcasting standards. “CTAccel is very experienced in FPGA-based acceleration. Being NGcodec’s exclusive agent in China, we are making both party’s solutions more complete. This partnership allows both CTAccel and NGcodec to explore new ways to offer our products to a wide range of customers around the world.” says Harry Yu, CEO and Co-Founder of CTAccel. NGcodec and CTAccel have already collaborated on several projects and are committed to providing the best FPGA-based solutions to customers. 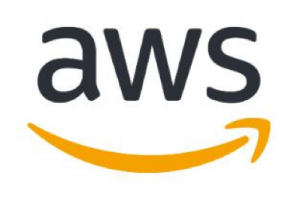 CTAccel Image Processor for AWS Cloud(hereinafter referred to briefly as CIP for AWS Cloud) is available as an Amazon Machine Image on the Amazon Web Services Community AMIs. CIP for AWS Cloud is an FPGA-based image processing acceleration solution that can help you greatly improve the performance of image processing by transferring computational work-load from CPU to FPGA. CTAccel provides rich solutions for customers who have image processing requests. And they can be used in many application scenarios, such as JPEG thumbnail, Sharpen, Main color, Watermark, Brightness-Contrast and so on. CIP for AWS Cloud can benefit you by increasing image processing throughput, reducing computational latency and reducing TCO. Cloud Expo Asia, Hong Kong — May 16, 2018 — CTAccel announced today that it is partnering with Accelize® to make its FPGA-based CTAccel Image Processor (CIP) available on an as-needed basis on the new AccelStore™ marketplace. CIP is a high-performance image processing accelerator that improves server throughput and latency. Similar to other accelerators on AccelStore, CIP will leverage the Accelize RESTFul API to enable fast and easy evaluation and deployment in just minutes on any supported platform, starting with Amazon Web Services (AWS) and OVH. The accelerator will also be available on multiple Enterprise FPGA cards for on-premise usage and purchasable with a variety of business models. “CTAccel has proven the value of its solutions on multiple Cloud Service Providers in Asia, and we are excited to work with them to offer image transcoding acceleration to AccelStore users,” said Stephane Monboisset, vice president of marketing and partnerships for Accelize. AccelStore is a new, online marketplace of ready-to-use accelerator functions, provided by a growing ecosystem of 3rd party developer companies, that can be seamlessly deployed in high-speed data centers including Amazon Web Services (AWS) and OVH to start, and more to come. Accelize gives IP developers the right framework and support to deploy their FPGA solutions to the Cloud and manages all aspects of distributing and licensing for them. AccelStore makes the online library of FPGA-accelerated functions available to the broad audience of cloud applications developers with easy evaluation, licensing and usage terms. Accelize, a spinoff of PLDA Group, is a leading provider of Acceleration-as-a-Service, bringing the benefits of FPGA acceleration to cloud and enterprise users. Accelize operates AccelStore, a marketplace of ready-to-use accelerator functions running on FPGA platforms provided by a broad ecosystem of IP providers, design houses and ISV’s. Accelize also develops and maintains unique technologies that ease the development of FPGA accelerator functions and their monetization to benefit the entire FPGA supply chain. Its accelerator functions operate on multiple FPGA platforms in Public Cloud, Private Cloud and on premise. For more information, visit www.accelize.com. 会议上CTAccel CEO俞海乐博士表达了对阿里FPGA云服务平台的高度认同, 简述了FPGA云服务可有效降低FPGA加速方案的研发环境搭建的时间, 同时解决FPGA加速方案在售前与部署面对的各种困难及阻力, 例如各种硬件合规与运维准入标准等问题, 让加速方案团队能专注于产品打磨与核心算法的开发，意义十分重大.